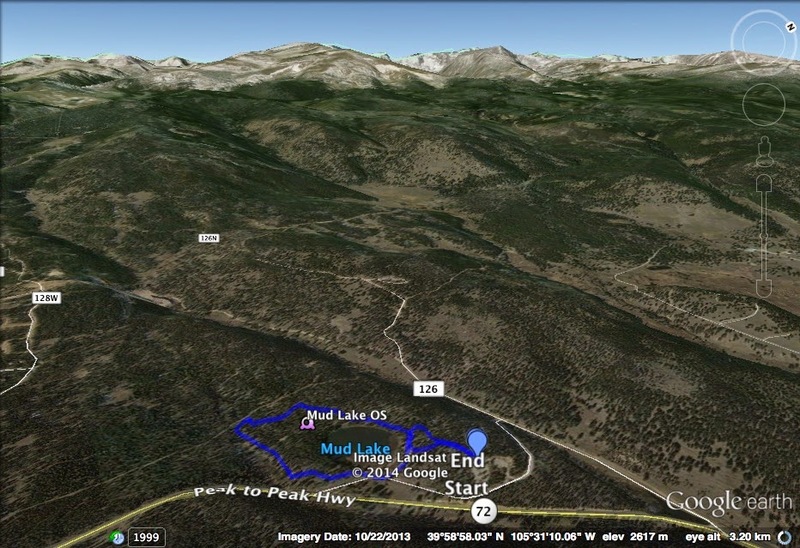 Directions: From Nederland, head north on the Peak-to-peak Hwy (72) for just a few miles. Turn west when you see the sign for Caribou Ranch onto CoRd 126. Then make a quick left into Mud Lake OS.